Do you want to know some tricks of the trade on how to keep your pet calm and reduce anxiety in pets? 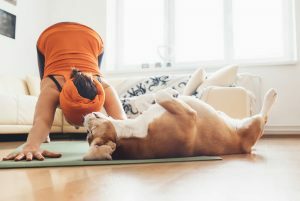 From acupuncture pressure points to soothing music; we take a look at some of the ways you can help reassure your pet during stressful times. There are many reasons why some pets will need a soothing hand. 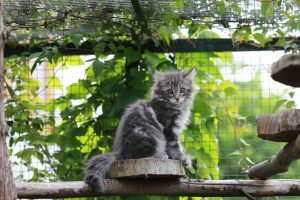 It can range from the loss of a companion to heightened anxiety over a new home or playmate, or even during injury or that dreaded trip to the vet. Thunderstorms and loud noises are also common complaints when it comes to the stress levels of a companion animal. At some stage in your pet’s life they may need assistance to keep calm and carry on. 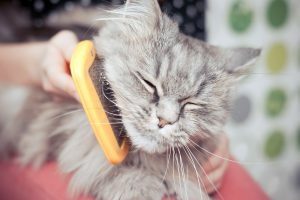 Many pet owners will notice these sudden and sometimes subtle changes in their pets when they go to the vet or during a scary or loud situation. 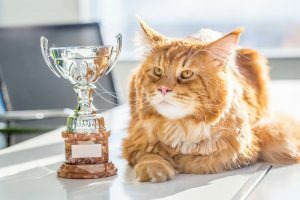 If at any time your pet’s behaviour changes suddenly or you notice any of the above anxiety symptoms, it is best to have a full vet check-up to rule out any underlying medical conditions. Playing soothing music for your pet. This can also help drown out the sounds of thunderstorms or loud unfamiliar noises (like building work). Classical music works wonders. Distraction – think interactive pet toys and games. Understand the source of the fear and reduce it. If your dog or cat is afraid of the vet, then take vet visits just for fun and get the nurses to treat your pet then leave. Give your pet ample positive experiences in order to resolve the fear or anxiety. Seek professional advice. If your dog is afraid of thunderstorms or fireworks and it’s putting your pet at risk of injury; speak to your vet or professional dog trainer on how to best treat the anxiety. Soothing pheromones for your pet – you can now get these in a plug-in form or even as a collar to help reduce anxiety. 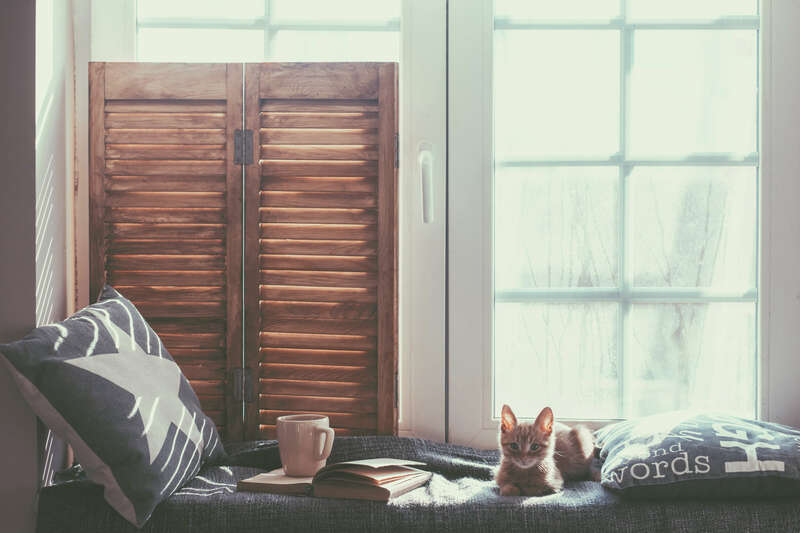 These are wonderful tools when moving home or when there is a sudden change in your pet’s environment, be it a new baby or a new furry friend. Herbal and holistic remedies – speak to your holistic vet about the herbal alternatives in treating your pet’s anxiety issues. Is your dog suffering from separation anxiety? We give you more tips on this matter here.